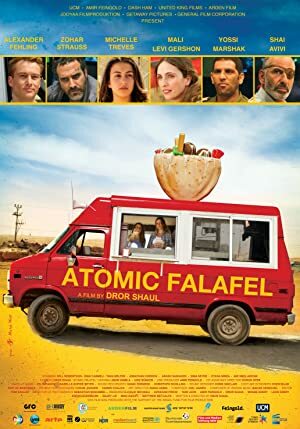 Atomic Falafel (2015) – What's New on Netflix Canada Today! Two girls from nuclear towns in Israel and Iran spill their countries most valuable secrets on Facebook while trying to prevent a nuclear crisis. With their countries bumbling toward nuclear showdown, two teens — one Israeli, one Iranian — use social media and falafel to try to avert disaster. With the world teetering on the brink of nuclear war, only one thing can save humanity: a falafel truck.